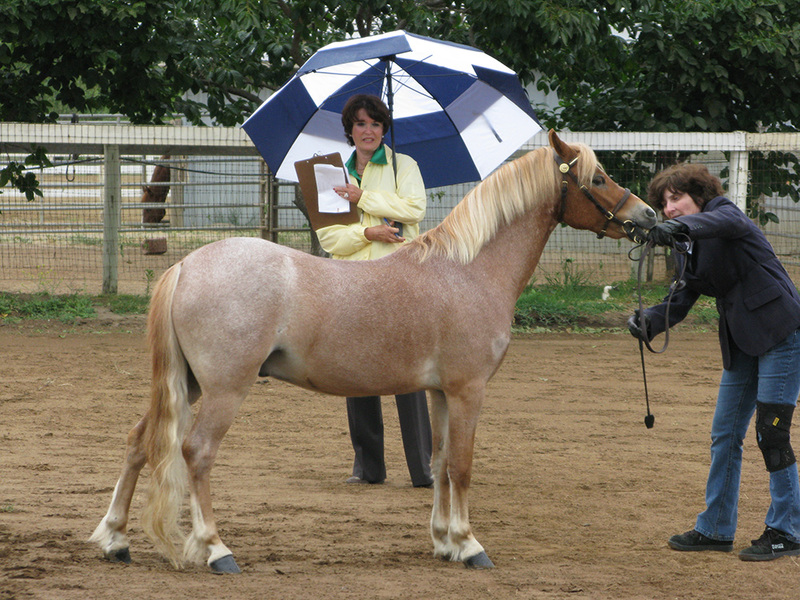 Visit Suzanne’s Website The Palomino Store. 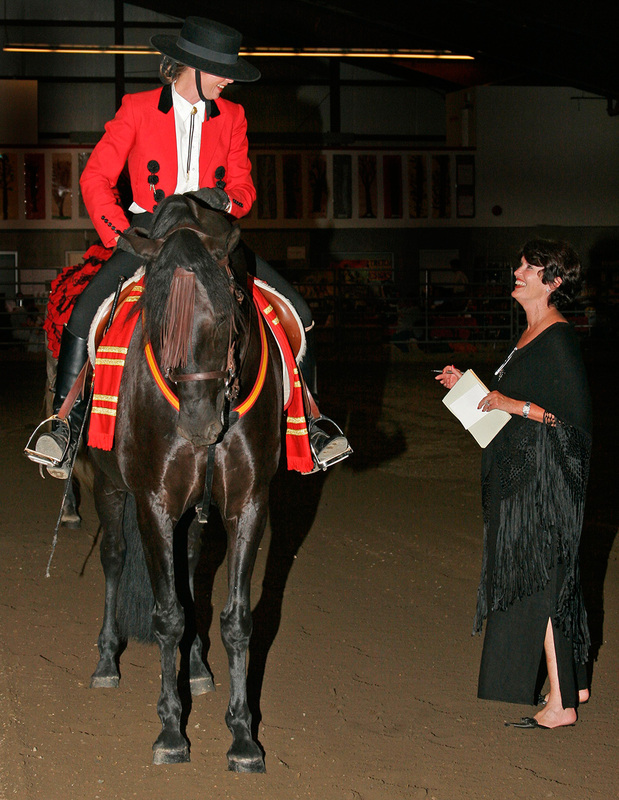 As a third generation horsewoman from Lexington, Kentucky, horses are an integral part of Suzanne’s life. 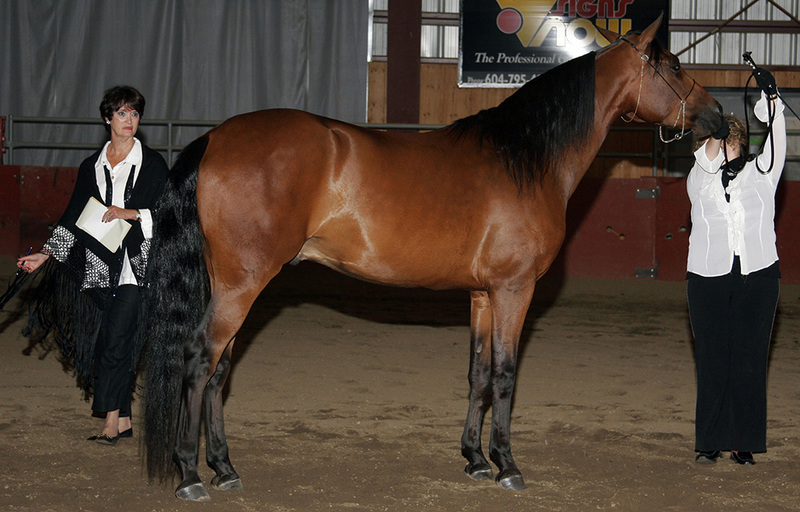 She and her husband Perry, have bred, trained and shown four generations of Champion Arabian and Half Arabian horses, which have included four National Champions. The Perkins bred and owned (until his death) Baskhemo (*Bask+++ X Kari Mia by Khemosabi++++ and out of Carinosa (*Serafix). 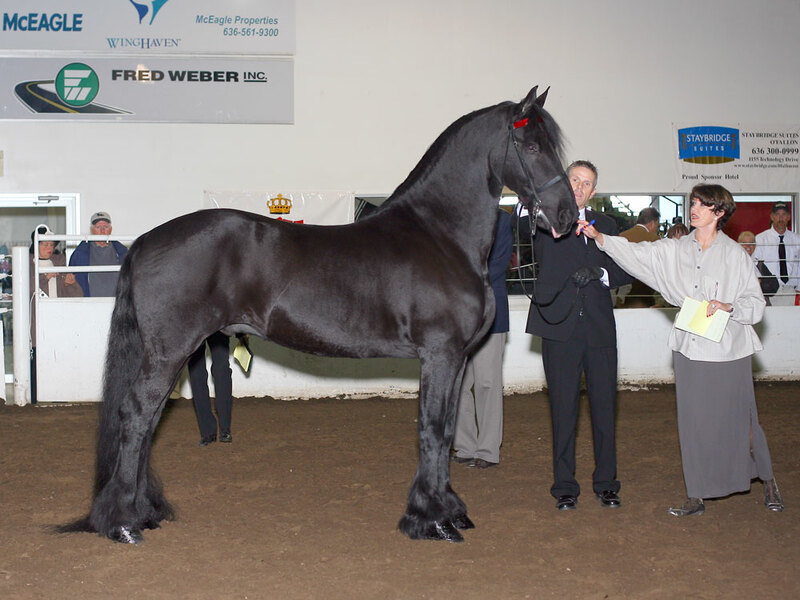 “The Chief Justice” was also bred and owned, for a number of years, by the Perkins. 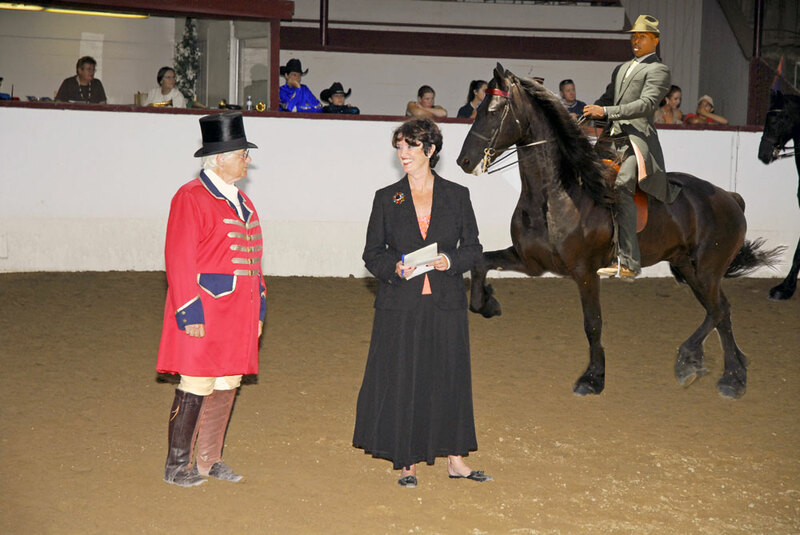 In addition to the USEF carded Divisions, Suzanne is an “Approved” Judge in the American Miniature Horse Association Division. 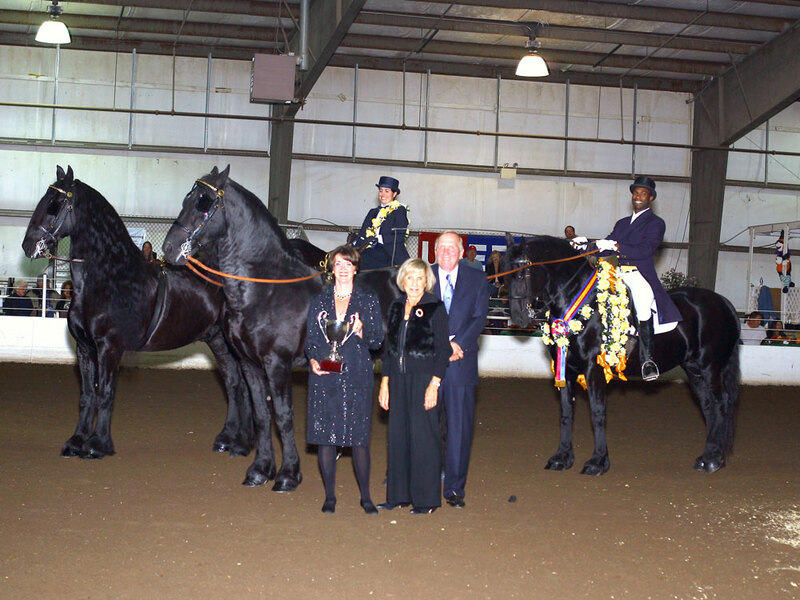 Suzanne has judged the National Championships for the Andalusian and Lusitano Horse, the Regional Championships for the Andalusian & Lusitano Horse Division (multiple times), Friesian (multiple times), and the Arabian & Half Arabian Horses (multiple times). 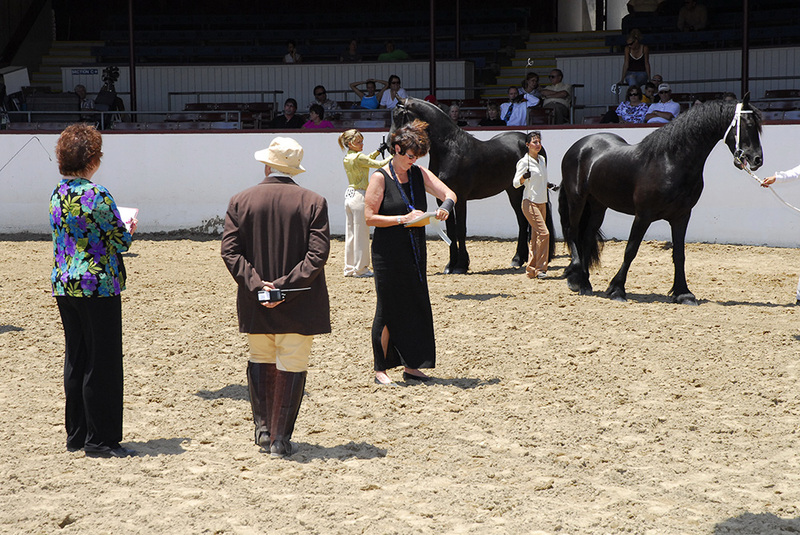 Many Santa Barbara residents share Suzanne’s passion for horses, the famous Earl Warren Showgrounds is known around the State as one of the finest showgrounds for exhibiting their horses. Suzanne can assist you in your search for that special piece of property or ranch. 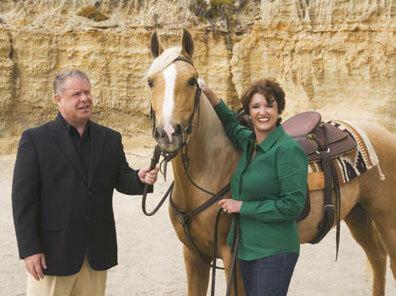 With her extensive knowledge of ranches and understanding of what is needed for different types of equestrian operation, Suzanne is uniquely qualified as “the” person to go to for the right property.